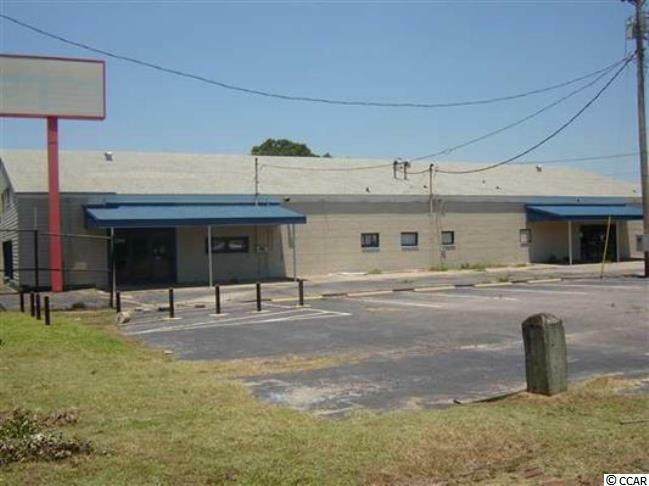 1291 Highway 501 Business is a 12,772 sq. 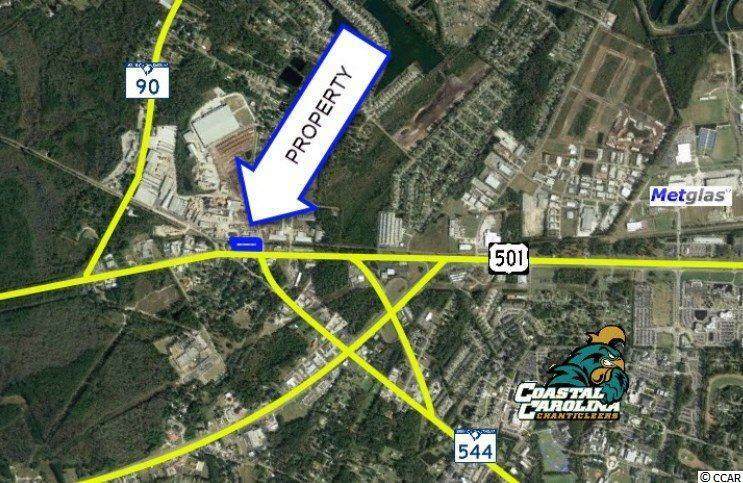 ft. retail building located at the corner of Highway 501 Business and French Collins Road. Build-out includes a large showroom equipped with display windows, a service desk, 2 offices, 3 restrooms, a washroom, and a large inventory room. 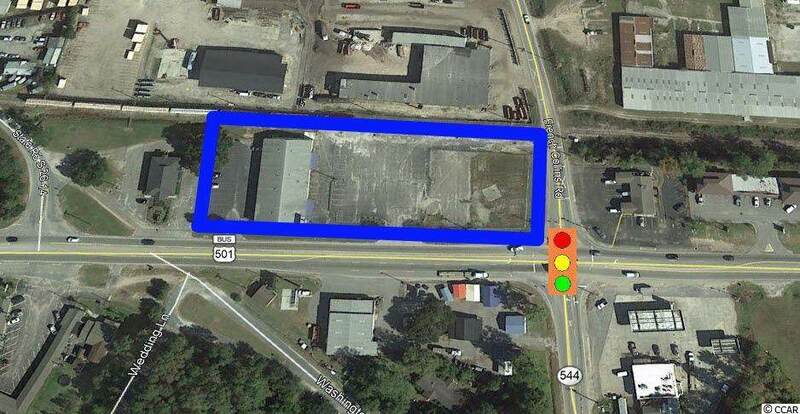 46 parking spaces are available at the front and rear of the property, and the 0.48 acre fenced in yard located at the corner of Highway 501 Business and French Collins Road may allow for additional parking.